NW Shovels is a volunteer driven initiative aiming to help seniors and disabled homeowners with snow removal. Please read the following guidelines before filling out and submitting an application. Participants should be disabled or over the age of 60 years old. Own AND live in the property where the service will be provided (owner occupied, primary residence). Home must be a one or two unit home occupied by qualifying applicant(s). Residents must meet all requirements and guidelines set forth. For more information, see qualification form here. Volunteers are to shovel and salt all main walkways and paths leading up to the property Shoveling will be performed within 24 hours after it has stopped snowing. If a senior/disabled resident has a vehicle, volunteers may also provide assistance in digging out a clear path for that said vehicle. Volunteers are NOT to accept money for service being provided and NOT for any reason enter the homes of any senior/disabled individuals. 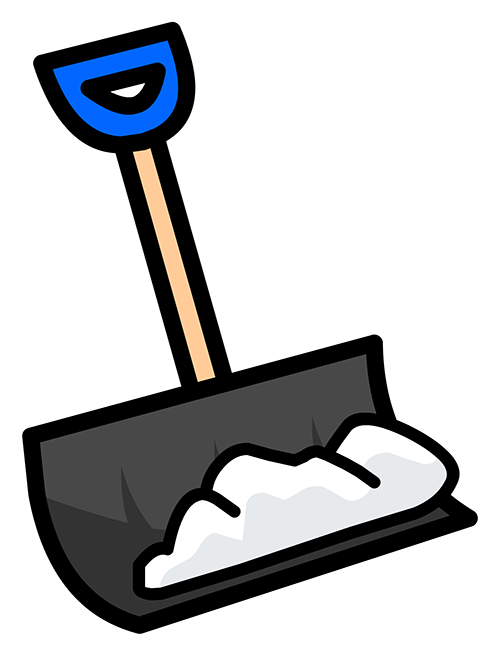 Volunteers must bring their own snow shovel, snow removal gear, and winter clothing. Salt will be provided by the City of North Wildwood. +2” (TWO INCHES) OF SNOW WILL ACTIVATE NW SHOVELS PROGRAM. Submitting an application does not automatically guarantee enrollment in the program. All applications will be reviewed to determine eligibility. 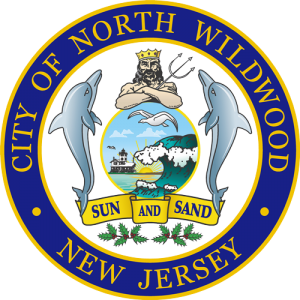 Completed applications can be mailed to the North Wildwood Administration Office – ATTN NW Shovels, 901 Atlantic Avenue, North Wildwood, NJ 08260. Applications are also accepted via email to nwshovels@northwildwood.com. For additional information, please call North Wildwood Administration at (609) 522-6464. Before final submission of the volunteer form, please read, acknowledge, and sign off on the full disclosure of this agreement, per NJSA 40:65-12.3 c. (1) All volunteers shall serve without compensation, are not considered employees or agents of the municipality, and shall not be entitled to worker’s compensation or any other benefits in the event of injury as a result of participation in the volunteer program, and shall not be entitled to indemnification by the municipality, in this case, the City of North Wildwood, NJ.